to build stronger, lasting customer relationships, and accept payments with ease. And it's powered by First Data, a global leader in payment solutions for more than 40 years. to manage your inventory, track revenues, and generate reports– empowering you to see inside your operations and work smarter. 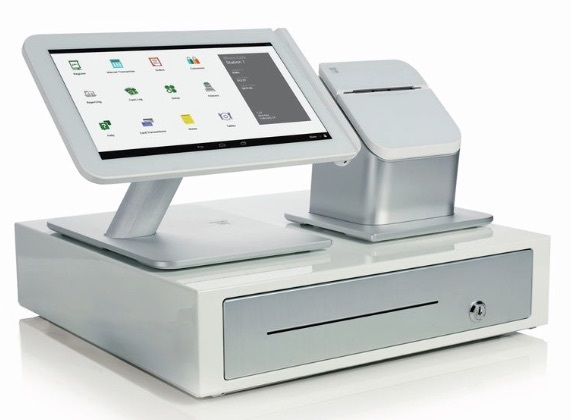 Productivity at the point of sale. lasting relationships and drive repeat business. Merchant Card International is a registered ISO of Wells Fargo Bank, N.A., Walnut Creek, CA.